Loving the Larnaka Summer Vibe! 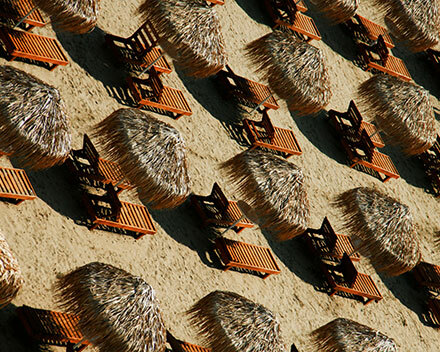 Larnaka has always been a popular region for all seasons, but there is no doubt that the most favourite time of year for many visitors is the high-heat of the summer months. and they are finally here! But if you thought that the only thing to do is head for the beach, there are plenty of other exciting options too! This season you can enjoy the award-winning Larnaka Summer Festival or take part in Larnaka's first 'Colour Day' beach party, amongst other events. And heading back to the beaches, there are an even greater number to enjoy with new and improved organised facilities, as well as the myriad of watersports and water-based tournaments. So, if you have chosen to spend your summer in the Larnaka region, you are certainly in for a scorcher - both in temperature and choice of entertainment! Welcoming Pervolia to the LTB Family! The Larnaka Tourism Board is delighted to welcome another member to its family with the addition of the lovely coastal village of Pervolia. 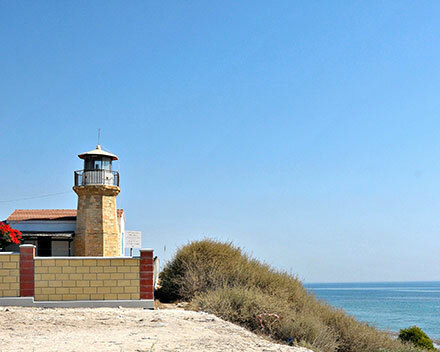 A highly popular summer destination, the village is famous for its beautiful Faros beach, amongst other attractions. Topping the list for the cleanest bathing waters in Europe year after year, Cyprus is well known for its beautiful beaches, and Larnaka is also blessed with its fair share of them, continually improving and adding facilities to its varied coastal strips. 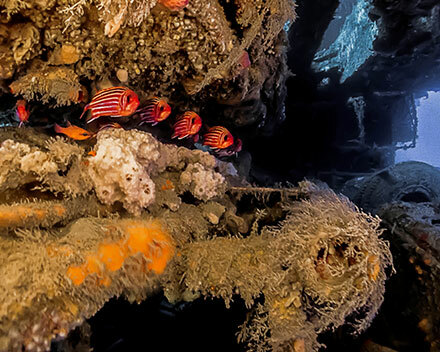 Following the successful completion of the second Zenobia Week, the LTB is proud to announce the winners of the underwater film competition ‘Zenobia Marine Life’, which showcased the wreck’s amazing sealife through a high standard of entries. 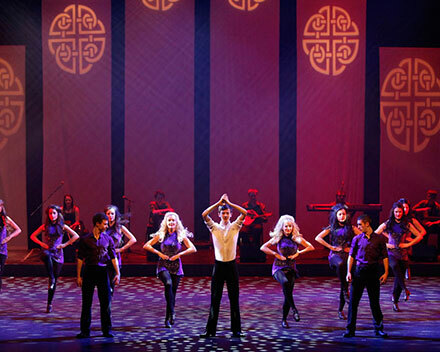 The ‘Larnaka Summer Festival’ is an eagerly anticipated cultural event of high calibre that is held annually throughout July, and attracts premium performers. The festival has now been recognised with its inclusion on the European list of best festivals! A walk in the balmy sea air is one of life’s simple pleasures and a wonderful summer tonic that can be enjoyed in abundance in the Larnaka region. 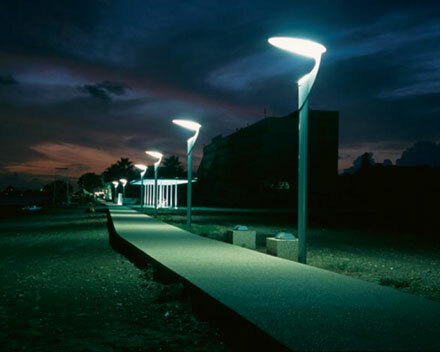 It is also a big part of the vision to unite the entire coastal front and create the ultimate 75-km sea walk. 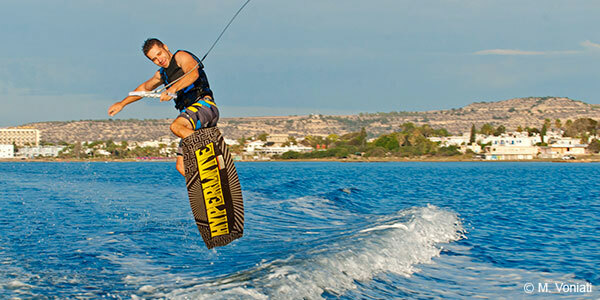 Larnaka is ‘King’ for Kitesurfing! 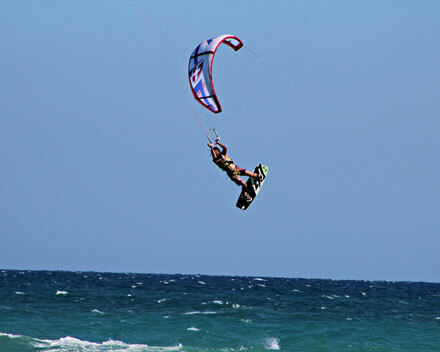 Larnaka has fast become synonymous with first-rate kitesurfing, and fans are looking forward to another great ‘King of Kite’ tournament this year. This season also brings the added bonus of a Kitesurfers Pro Weekend camp with a special guest. What’s-up this summer? Well, SUP Yoga is the latest in yoga-meets-the-water! The sport offers the added challenge and dimension of a yoga class and has proven popular in the areas of Mazotos and Kiti, thanks to the fantastic sea and wind conditions. 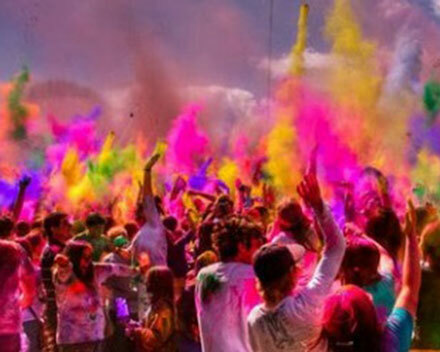 There is always something new happening in Larnaka each summer, and summer 2015 will see a very unique beach party taking place for the first time when it welcomes ‘Larnaka Colour Day’ on July 18 on the sands of Foinikoudes.